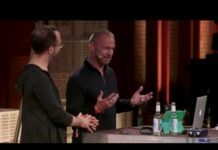 When I first have seen Yeco picture – I thought that’s a new hardware controller with touch-screen, and next thought was “hm… why would anybody make new device when you have lots of ipads and androids”. But Yeco is something new. 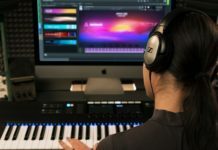 Addressed for people with Touch-enabled displays on Win and Mac (well, that’s mostly for Windows because there are minority of people using touch displays with Mac) that app would work great on devices like MS Surface. I need to say that Ableton Live is almost unusable on the MS Surface comparing to touch-friendly DAWs like FL Studio or Bitwig. So a good touch-layer is something that most of Live on touch-screen devices would love. 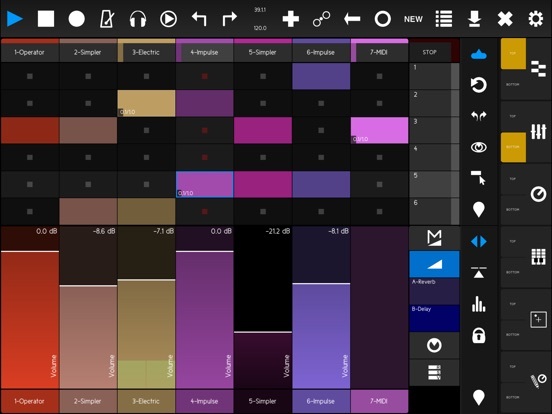 The app itself is fully-featured controller with clips launcher, keyboard, hex-keyboard, drum-pads for drum racks, xy-pads, mixer and Live-devices controller. Though multi-touch is not officially supported in OS X there’s a workaround for that using Touch-Base driver. 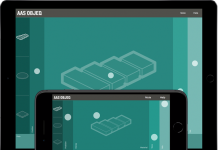 Software is available from the website: yeco.io and it costs 45 EUR (no demo version is available). 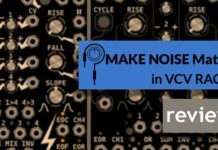 Yeco works with Ableton Live 9.x. 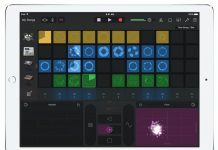 Some other solutions to control Ableton Live with multitouch screen require iPads and 2 of my favorites are Touchable (great push-like keyboard, intuitive interface for Live devices control, Live browser support and many other great features) and Conductr (highly customizable app with great user interface). 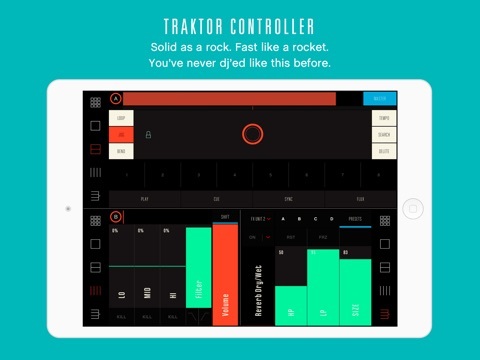 "I’ve found the Traktor controller module to be a delight. Easy to set up, stable and completely instinctive to use". 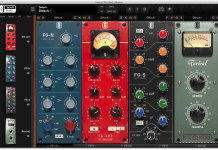 "Conductr has quickly become an integral part of my studio experience. 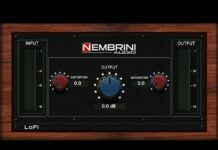 It provides me with great control over my workflow in both digital and analog domains while experimenting and recording within Ableton Live.”. 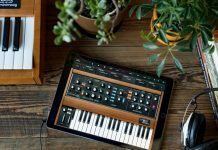 “The XY-4D is simply the best X/Y controller I’ve seen on the iPad yet”. 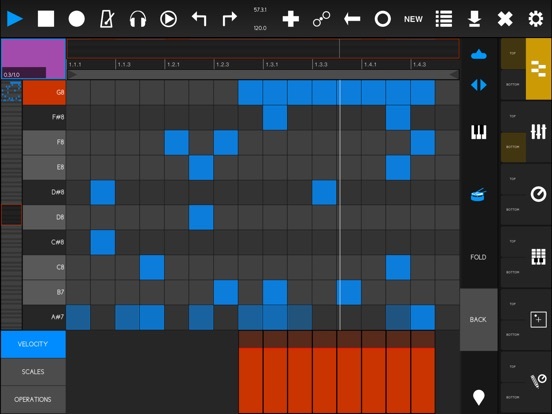 Conductr is an app that musicians and DJs alike can design according to their specific needs: it features several different modules to control Ableton Live and Traktor. 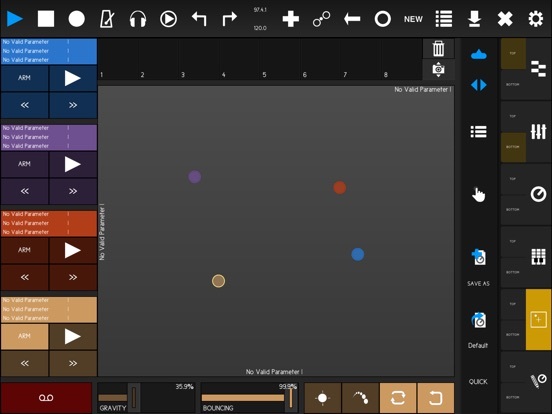 Conductr is not about mimicking hardware or desktop software on the iPad, but to develop a new way of interacting with music. 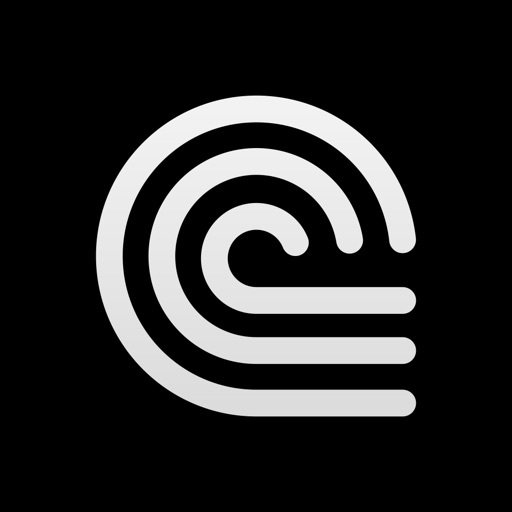 Conductr is a freemium app. You can download a trial version for free. WARNING: Conductr is a software controller. It doesn't make any sound by itself. 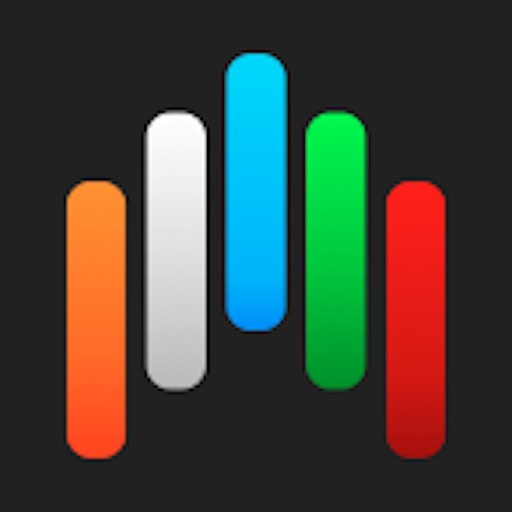 • Ableton Live 9.0 or higher (for Ableton users). • Traktor 2.5 or higher / Traktor Scratch Pro 2 2.5 or higher / Traktor Pro 2 2.5 or higher / Traktor LE 2 2.5 or higher (for Traktor users). • Windows Vista or higher with iTunes. • iPad / iPad Mini with iOS 7.0 or higher. • Original iPad Connection cable (Apple made or Apple Certified-MFI) when using the USB Connection. 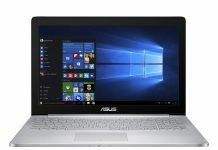 Communicate your iPad and your computer via USB for reduced latency. 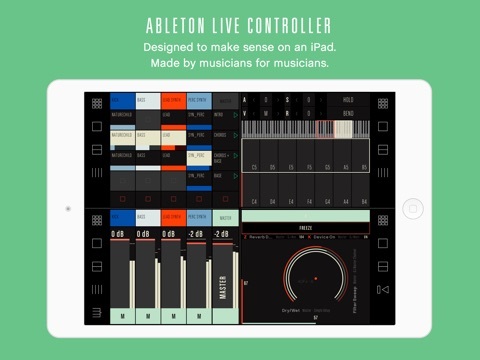 Control one single Ableton Live or Traktor set with multiple iPads. New modules are released regularly. • 4 different view modes: 4, 3, 2 or 1 slots on screen. • Each slot can contain 1 module. 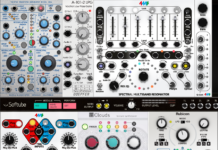 • Any module can be loaded on any slot while playing. • You can save your complete project's set up. • Up to 4 decks. • Clear and simple clips grid. 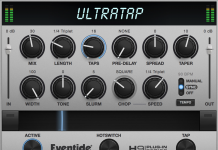 • Clips and loops evolution bars. • SHIFT mode for fast access to a basic mixer. 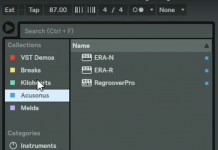 • LINK function: sync Clips and Mixer positions. 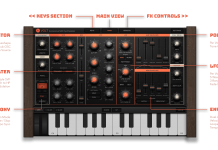 • SHIFT mode for fast access to each track’s pan crossfader, solo and record buttons. • Master Volume LOCK/UNLOCK function. • LINK function: sync Mixer and Clips positions. • Clear and simple transport unit. 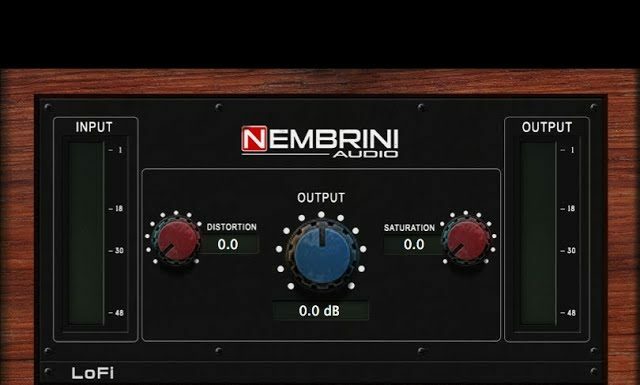 • Up to 8 parameter controllers from any device on any track per module. 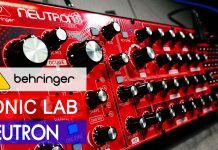 • 4 control interfaces: faders, crossfaders, buttons and quantized scales. • RESET feature: create parameter's values memories. • Up to 4 FX units per module. • Up to 4 parameters per FX unit. • RESET and FREEZE mode. • Motion capture system. 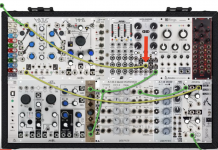 Play your User Modules without looking at the iPad. 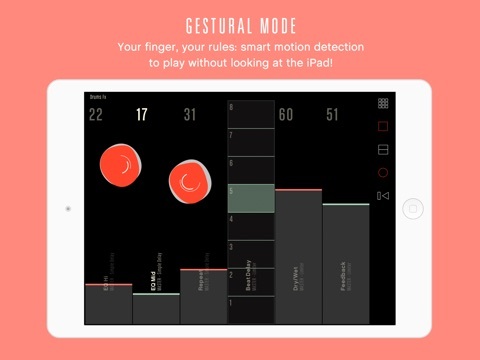 • Control different parameters depending on how many fingers you use anywhere on the screen. - Select the scale and key you want to play. 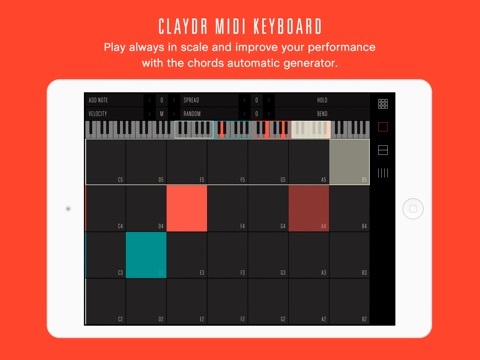 - KEY mode to see only each scale's notes / CHROMATIC mode to see the whole keyboard. Play with 1 to 5 fingers. 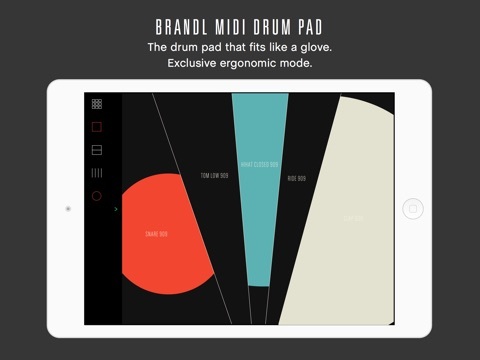 Assign any pad to any finger. 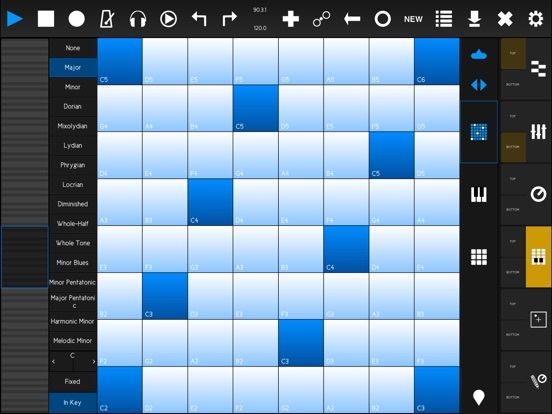 • PAD mode featuring 16 pads on a 4x4 matrix. • One XY-4D FX unit. 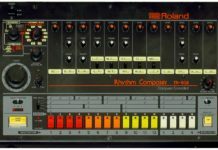 -2 MIDI mapping modes: Automatic Ableton Drum Rack Mapping and Manual. 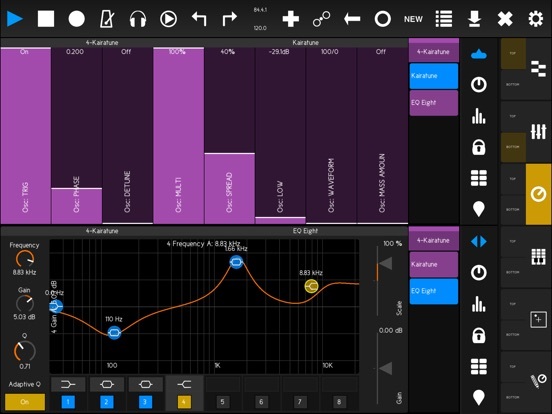 -2 Flexible Volume modes: Touch Size (TSZ) and Center-Relative (CTR).